When was the last time you reviewed your brand or really thought about the brand that you currently present to your existing customers and target audience? 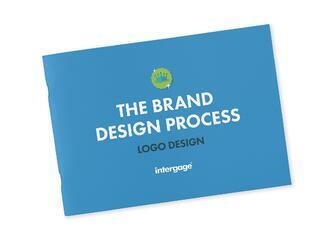 Are you put off by the process and the potential costs of rebranding? Our Brand Design Process Guide has been created to give you greater insight into how the branding process might be structured. Fill out the form to see our step by step process.